An interview with John Power, Managing Director of Roche Bobois – the luxury home furniture shop in Beacon South Quarter, Carmanhall Rd, Dublin 18. 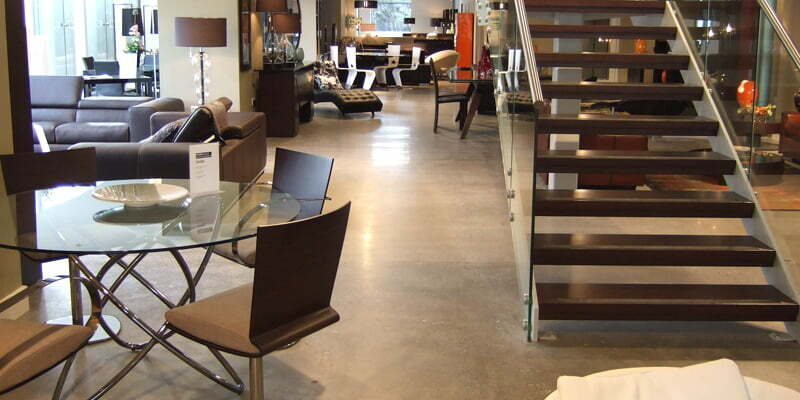 Concrete polishing was new to Ireland when you opened Roche Bobois, why did you choose this floor type? Because Roche Bobois International recommended it, as it would suit the contemporary style of furniture we wished to display. 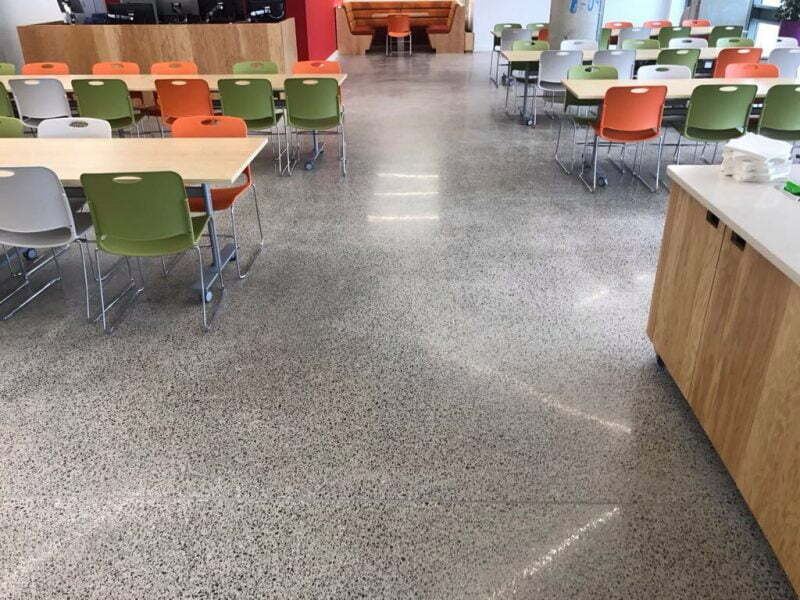 We also researched different flooring options and felt that this was innovate and met our needs at the right price. 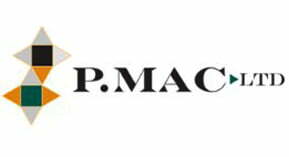 You were P Mac’s first concrete polished flooring customer, how did this make you feel? Nervous! Once we made the decision I left it in the hands of the professionals. We had so much work to do in planning the opening that we had no time to think about how we felt. However as we saw the development of the floor from the entrance it looked good so we were happy to proceed. The overall aesthetic of the shop and floor when you first opened, were you pleased with the result? Very pleased, nice neutral backdrop to the furniture, not competing with the product we are trying to sell. How much have you spent on the upkeep and repair/maintenance of the floor in the last 10 years? Zero! No maintenance required, we just wash with floor detergent once a week. Many customers have commented on the floor over the years. They had never thought about the concept of a concrete floor. 10 years on have you planed to make any changes? No, we’re very happy with the floor. Perhaps we could look at a different colour! !